Specializes in adults, family relationships, and missionary family support. 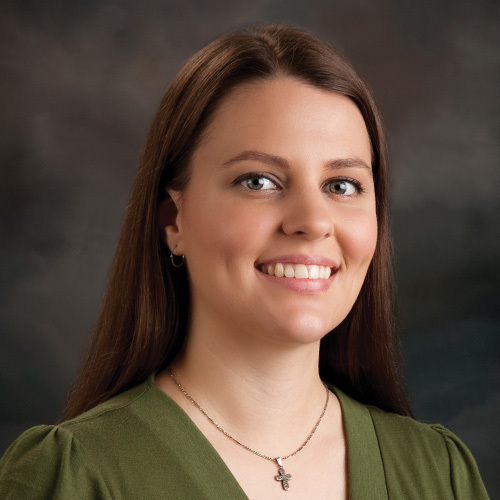 Sena Yerges joined Christian Family Solutions in 2010. She received her BA in Psychology from Wisconsin Lutheran College and her MA in Community Counseling from Marquette University. Sena is a Licensed Professional Counselor and a National Certified Counselor and is a member of the American Association of Christian Counselors. Prior to joining Christian Family Solutions, Sena provided in-home therapy to children and families with behavioral and mental health issues and coordinated a runaway prevention program in the Baraboo, WI area. She has also provided in-home therapy to families in the Milwaukee area. Sena has had firsthand experience in world missions, living abroad for several years during her youth prior to relocating back to the United States.